But Morrison refuses to let the reader get away that easily. The novel can not be dismissed as artsy, exploitative trash. The book is as insular, intimate and twisted as her A Mercy was expansive, remote and mangled (in oh so many beautiful ways). Her handling of the surreal adds an otherworldly gravity to an otherwise modern tract. Just as David Lynch displays the symptoms of real psychological maladies in his films without ever naming or diagnosing them, Morrison weaves in a hallucinatory side-issue where Bride feels (and sees) her body regressing back to that of a little girl – a bizarre kind of body dysmorphia formed by her past emotional trauma and career in the beauty industry. When Bride’s body literally becomes trapped under her mangled car after careening off a backwoods road, Morrison gives us a Bride’s eye view of her existential crash become physical: “The piece of sky she could glimpse was a dark carpet of gleaming knives pointing at her and aching to be released.” (p. 83). “…he was skateboarding down the sidewalk in twilight, his yellow T-shirt fluorescent under the Northern Ash trees. It was early September and nothing anywhere had begun to die. Maple leaves behaved as though their green was immortal. Ash trees were still climbing towards a cloudless sky. The sun began turning aggressively alive in the process of setting. Down the sidewalk between towering trees Adam floated, a spot of gold moving down a shadowy tunnel toward the mouth of a living sun.” (p. 115). Try and recreate that, Mr. Daniels. 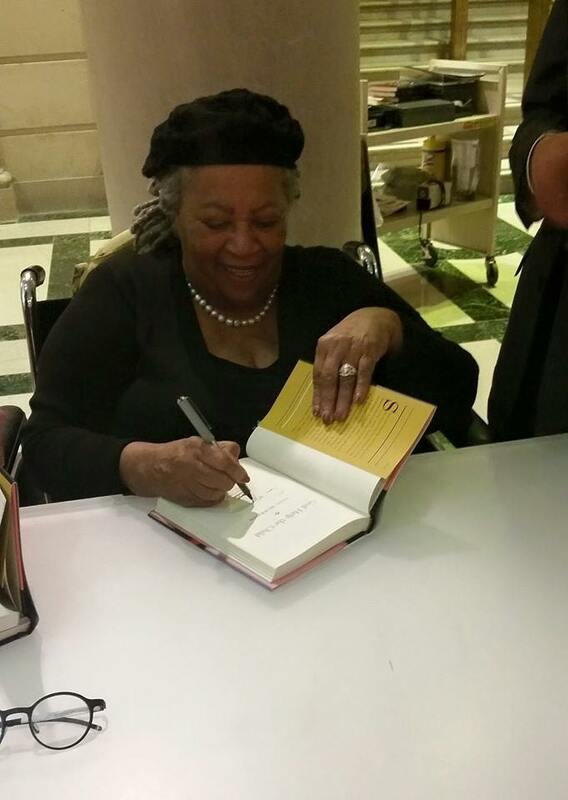 By the end of the novel, Morrison’s characters begin speaking to each other in wisdom-fueled platitudes, more as vehicles for ideas than real people, but the author wisely brings it all back to Sweetness, who coolly reminds the reader these damn kids don’t know a damn thing…so god bless and good luck. For all of its child-abuse clichés and rehashing of themes, God Help the Child, much like Bride, is a living thing of dark, troubling, mysterious beauty, marred both by Sweetness and Spite. 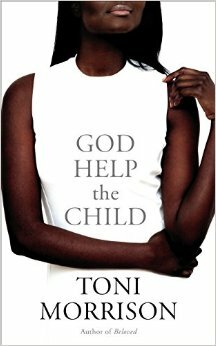 This entry was posted in Book Reviews, Books, Language, Literature, Psychology and tagged American Writers, Child Abuse, Cycle of Abuse, Emotional Trauma, God Help the Child, Novels, Psychological Trauma, Pulitzer Prize Winning Authors, Toni Morrison. So beautiful! Thanks for sharing. I’m definitely going to pick this one up soon. If you’re ever interested in some other awesome book reviews and musings, be sure to follow! Thanks!